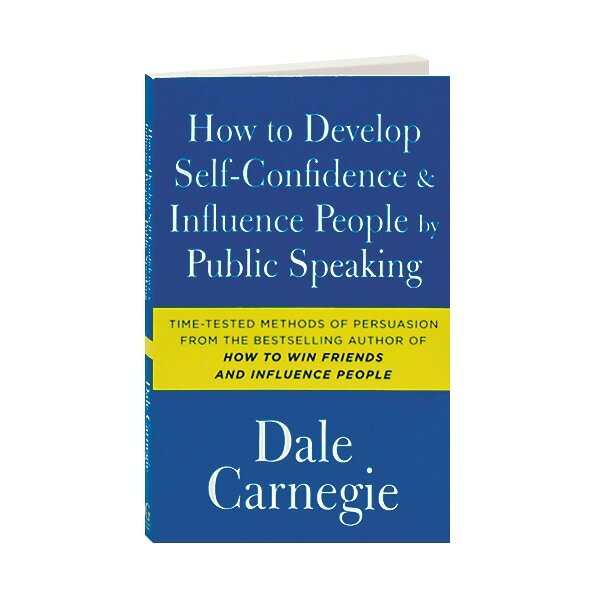 Drawing on his years of experience as a business trainer, the author of How to Win Friends and Influence People suggests that people in any walk of life could benefit from overcoming one of the most pervasive phobias in the world: public speaking. First published in 1926, Dale Carnegie's book is filled with timeless advice on how to construct an effective speech and prepare for delivering it, as well as giving tips on how to demonstrate poise, hold an audience's attention, improve memory and diction, and win an argument without making enemies. Erudite and always engaging, Carnegie also cites examples from such speakers as Abraham Lincoln, Rudyard Kipling, and Mark Twain.